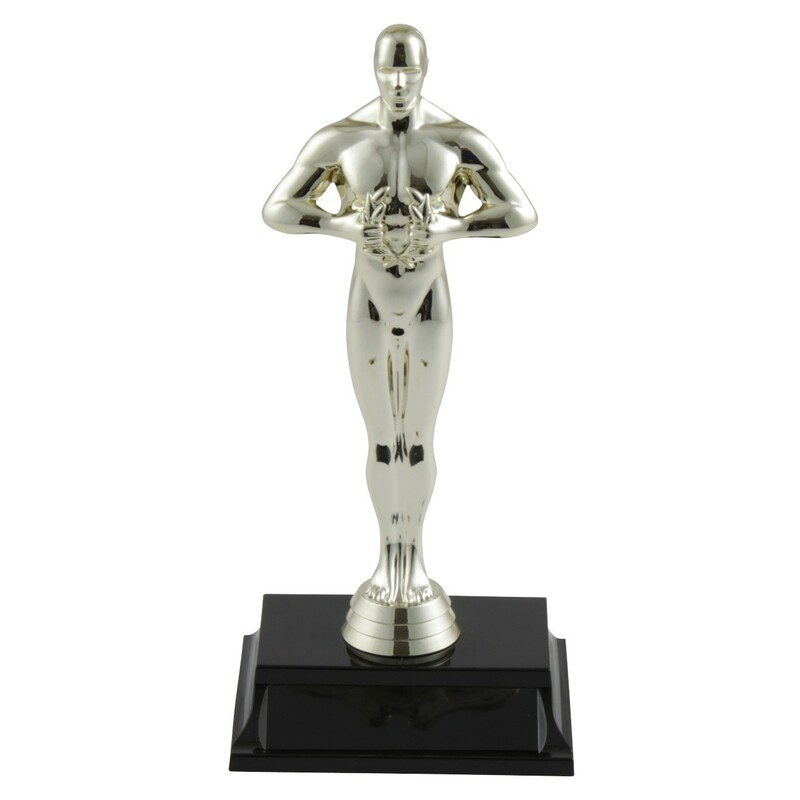 A larger version of our popular male achievement award, theLarge Male Achievement Award Trophy stands over 9 inches tall and is a handsome symbol of success. This award is perfectly suited for a broad range of recognition events. NOTE: We are not associated with the Academy Awards or Oscars.